As a freelance designer everyone wants to be at the top of the game which means wish to have the most useful tools available to you. Your arsenal should be heavy with all sorts of development, financial, and time tracking tools that will be of great use. Without these essential tools, life as a freelance designer could become much harder then you had expected it to be. Below we’ve put together a great list of “Mac applications that’ll make things run smoother for the freelance designer or developer. Mac OS X are well know for their simplicity and performance. 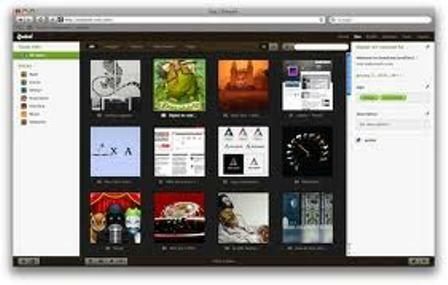 Finding Useful Mac Apps For Freelance Web Designers was one challenging task. In this post you will find 25 Best Mac Apps.Most of them are relatively inexpensive and almost all of them offer a free trial period. 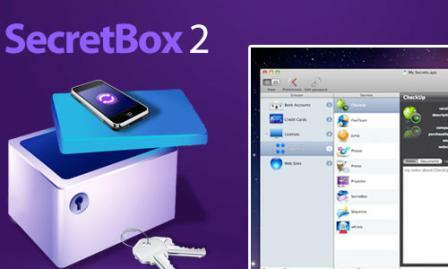 You can keep your secrets in a safe place with the help of this Mac application. With a very simple user interface, you can add Credit Card details, SSN numbers, Passwords, Software Licenses and much more. It also puts you in control of how you want to organise your data. The daily chaos of your modern life can be managed very well with the help of the great Mac application Hit List which is a simple but refined application. Based on the simple concept of making lists, The Hit List allows you to plan, forget, and then act when the time is right. It’s a natural phenomenon that human body gets tired after a continuous work. Your body isn’t built to sit in one position for endless hours, gripping a mouse or typing on the keyboard. Dejal Time Out application will gently remind you to take a break on a regular basis. It has two kinds of breaks: a “Normal” break, typically for 10 minutes after 50 minutes of work, so you can move about and relax, plus a “Micro” break: a very brief pause of typically 10 seconds every 10 minutes. If anyone of you is interested in creating stunning sites from scratch, Flux is the right choice for such users as it is an advanced Web design application that makes you capable of doing that. 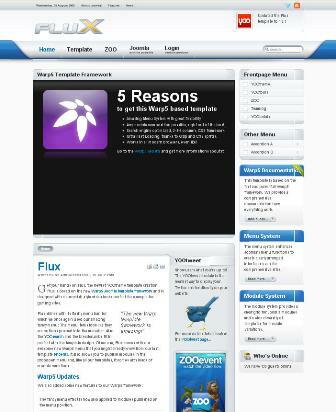 Flux isn’t a template based solution, it’s a creative design environment. It has an amazing WYSIWYG rendering engine. To help your System stay healthy and to keep it running smoothly, IceClean is a powerful Finder and System optimization tool using ONLY built-in Unix system tasks helps you in doing so. Zootool is both a community and a web application that lets you collect everything you find while browsing the web. Images, links, videos, everything can go into your own personal “zoo. It will revolutionize the way we collect data and information on the web. A comprehensive set of benchmarks engineered to quickly and accurately measure processor and memory performance is provided by Geekbench. 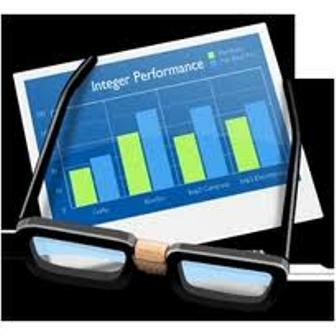 It is designed to make benchmarks easy to run and easy to understand. Geekbench takes the estimation out of producing strong and reliable benchmark results. You can take snaps in a number of different ways with the help of LittleSnapper .Whether you’re working with a website or an application on your desktop, you can use LittleSnapper’s menu-bar icon and global keyboard shortcuts to quickly add a snap to your library. 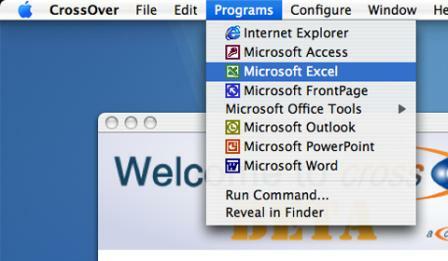 Many popular Windows applications and games on your Intel Mac can be installed with CrossOver Mac. 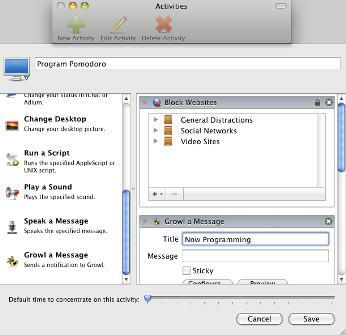 Once installed, your application integrates seamlessly in OS X. CrossOver includes an easy to use, single click interface, which makes installing Windows software simple and fast. CSSEdits perceptive approach to style sheets and powerful previewing features will help you out in delivering awesome standards-based sites in no time. It also designs beautiful, innovative and fast-loading web sites with a beautiful, innovative and fast app. You can capture and save an image or a movie of your screen to your computer’s clipboard, or a file through a very simple way i-e Séquence. A video or screenshot can be emailed, uploaded on the web, or passed around the way you want. 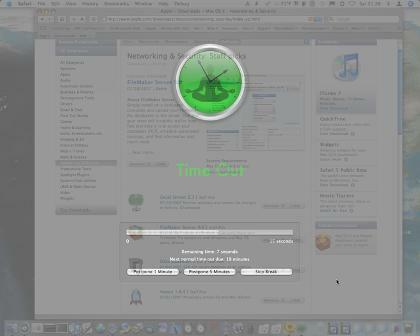 It supports saving screenshots as bmp, pict, gif, jpg, png, tiff, pdf. Your professionalism should be reflected through your invoices. Billings combines powerful features with stylish designs so you can send elegant invoices right out of the box. 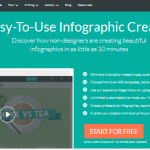 Choose from any of the customizable templates, or create your own with the built-in WYSIWYG designer. Either way you’ll send polished professional invoices in seconds. 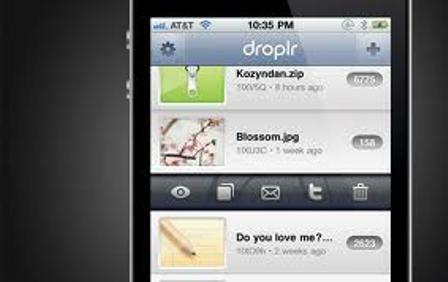 Droplr’s Mac client lets you drag-and-drop anything you want to share online, then automatically copies a short URL to your clipboard for use in e-mail, Twitter, or anywhere else you need to share something. It is designed to lessen the problem that can often arise when trying to share a file, a link, or even just some text. TextExpander saves you from countless keystrokes with customized abbreviations for your frequently-used text strings and images. Customized abbreviations for frequently-used text and images, also known as “snippets “can also be defined. When an abbreviation is typed, it expands automatically to the full snippet. You can also use it for inserting customized signatures, dates, and even to correct typos. The idea behind Espresso is to develop websites in a way that is different to the normal flow. It doesn’t have a way of following through from one step to another, every aspect of your site is there. It has all of your syntax highlighting and auto completion and is designed to be a simple to use as possible. All of yours editing tools are in the same place, you can also edit files using the same window. 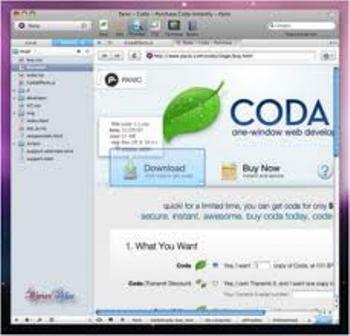 Coda is an all in one application for developing and maintaining websites. It really has everything you need and you don’t need another program at all, not even your web browser. The program is a mix of CSSEdit, TextMate, Expandrive, Terminal, Transmit, Versions, Safari and a reference manual all in one. It also has two other functions built in, and FTP browser and a subversion control system. 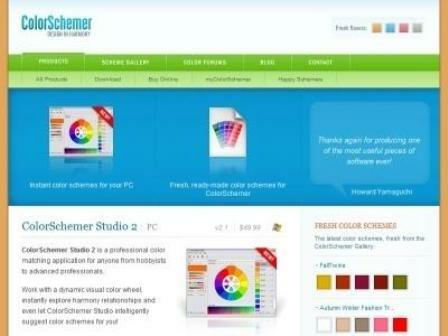 Now you can build beautiful color schemes quickly and easily with the help of ColorSchemer Studio 2 which is a professional color-matching application. Use it to identify color harmonies for the web (RGB) or print (CMYK), create palettes from photos, search over a million existing color schemes, mix colors and create gradient blends. It is an impressive suite of tools for managing a business. 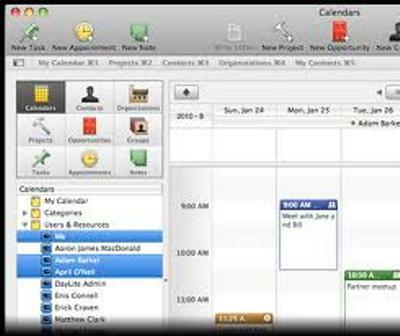 It has the ability to have everything related to your business at one central place: calendars, contacts, projects, tasks etc. Emphasis is also placed on sharing information, as Daylite is designed to work well in a collaborative setting. You will love the project concept of Lumina if you are working for different projects. Using Lumina you can add/edit and delete durations very easily. Each time entry is associated to a task. Using this concept you can rapidly see where you are spending the most of your time. 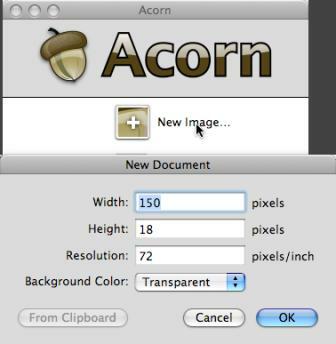 This Mac application Acorn allows you to add text and shapes to your digital pictures. Combine images together to create your own. Work with layers to touch up your favorites or make something new from scratch. Flow brings the best of the Mac to your server’s files and folders. In simple words, Flow makes working remotely every bit as instinctive and natural as working locally with the Finder. You can also rest assured that whether you need to connect to your web-host, your iPhone, or another Mac across your network, Flow can do it with ease. xScope the mac application brings together seven great tools for measuring, aligning and inspecting on-screen graphics and layouts. 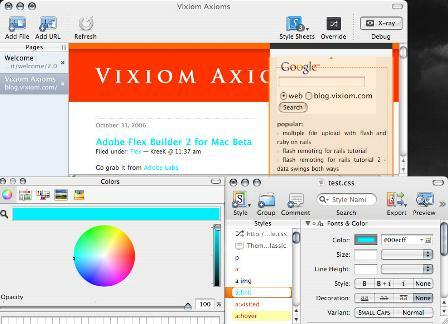 It is quickly available through the Mac OS X menu bar, xScope’s flexible tools float above desktop windows and UI elements making measuring a breeze. The Pomodoro is a simple desktop application for helping you stay focused throughout the work day. It is a time management method that can be used for any kind of task. Its aim is to use time as a valuable ally in accomplishing what we want to do in the way we want to do it, and to enable us to continually improve the way we work or study. Prizmo is such a Mac application used for scanning documents with your digital camera with support of optical character recognition (OCR). Prizmo uses the state-of-the-art, highly accurate OCR Engine from ExperExchange, Inc. for optimal results under various conditions. Interesuję się tym od jakiegoś czasu i większość informacji jest dla mnie ciekawych, nowych. I’m trying out pixelmator and disregarding photoshop for a month. The reason being Photoshop really slows down my computer and it is really becoming a pain especially when i don’t use 1/2 its features. Follow me @pquirke to see how i get on. Next month i will disregard Dreamweaver for Coda. Thanks for sharing this post.I like this post.It contains good examples of best 25 mac application.